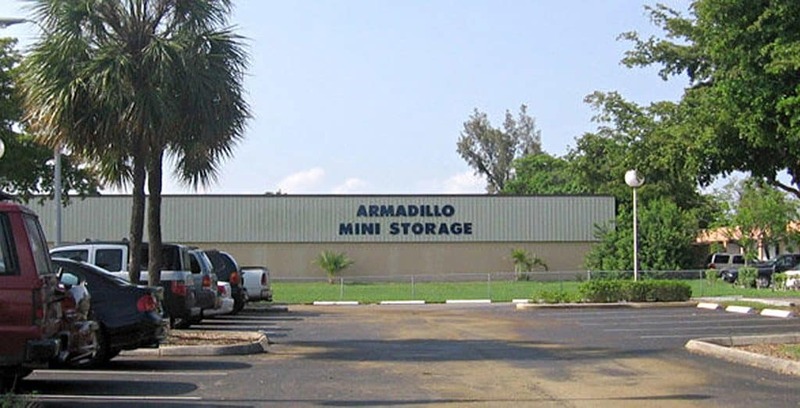 We have six different Armadillo Mini Storage center locations – four in Florida and two in Virginia. 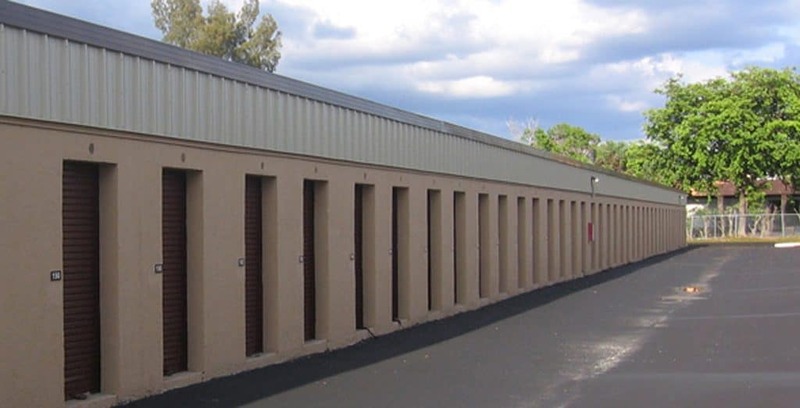 We maintain the same standards of excellence at all of our properties, and we care about our customers. 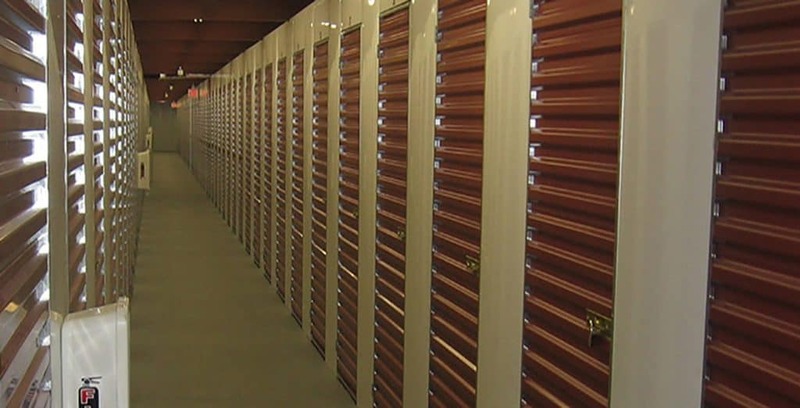 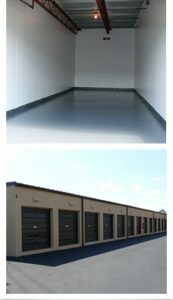 Contact us today to hear more about what we do or to reserve your storage with us.